PREPARE YOUR HEART FOR THE KING BY ENJOYING MATT'S CHRISTMAS ADVENT BIBLE STUDY. WHAT'S IN THE BIBLE STUDY? Each day has a specific Old or New Testament Bible verse that helps tell a portion of the Christmas story. 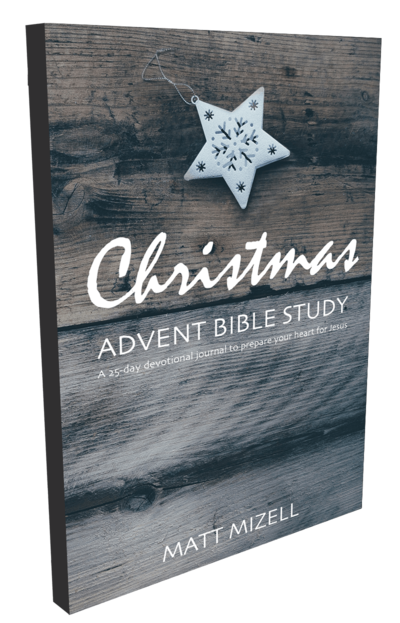 Matt has provided a short devotional or explanation for each day's study so you can further dig into the Christmas story. The Bible isn't meant just for reading, but for the application of knowledge. Each day has a suggestion for application. Matt offers a daily prayer to provide inspiration to write out your own prayer to God and express your gratitude. "I was so excited to get my new journal, and I've already taken 5 pages of notes and I've had it for less than a day!" "I've ordered my journal already and I just can't wait for it to arrive!" You may purchase a copy from Amazon.com for the Pinon Hills Community Church bookstore at a discounted price. Click here to purchase your paperback copy today. 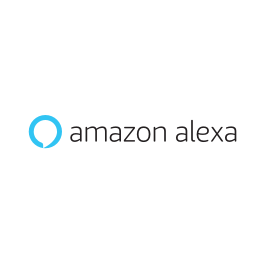 You can use your Alexa-enabled device (ie. Amazon Echo, Dot, Spot, iPhone, etc) to get a free daily Flash Update with the Christmas advent each morning in December leading up to Christmas. Click here to enable, or see the video below for more instructions. You may join the journey for free at mattmizell.com starting on December 1. To view each advent journal entry each day, type in the daily URL (ie. mattmizell.com/december-1, mattmizell.com/december-2, etc). With a Kindle Unlimited account, the digital edition is free all year long. Even without a Kindle Unlimited account or Amazon's free promotions, the regular price is just 99 cents. Click here to download on your Kindle.